Sign up for our bi-weekly webinars! Sign up for our bi-weekly webinar! Check out future dates/times and register here. 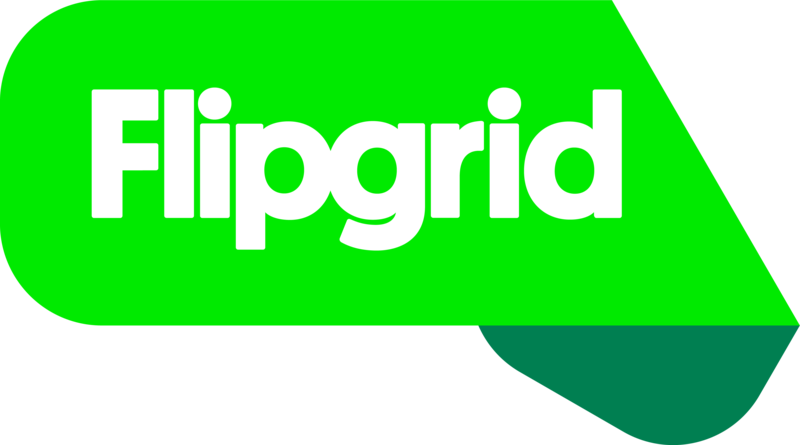 Webinar recordings will be posted on Vimeo.com/flipgrid under the title "Engage & Amplify".